Gardenhire has remained the manager of the Twins for 12 seasons since, and he continued as manager of the Twins through 2014. 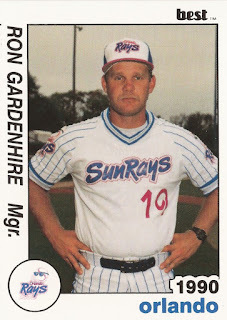 In that time, Gardenhire managed in nearly 2000 games. In his first nine seasons as Twins manager, Gardenhire's Twins finished no lower than third place and finished first six times. His teams fell on harder times in later years, finishing fifth twice and fourth in 2013.